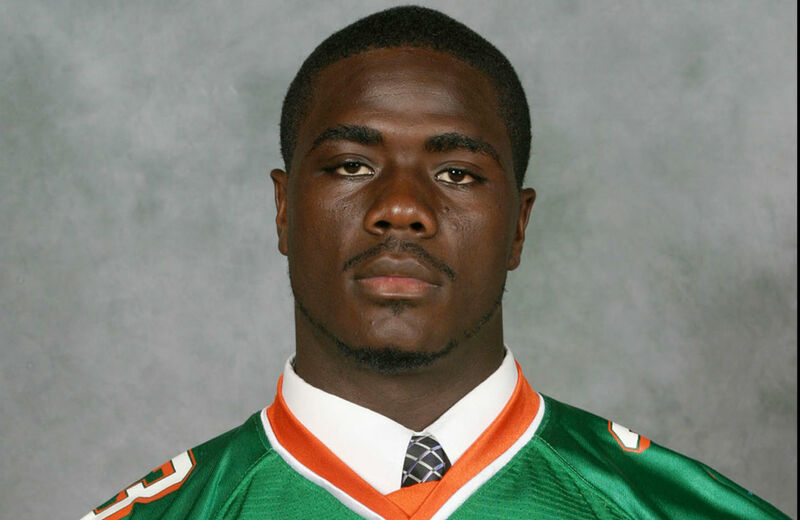 Jonathan Ferrell was killed by police in Charlotte, NC. 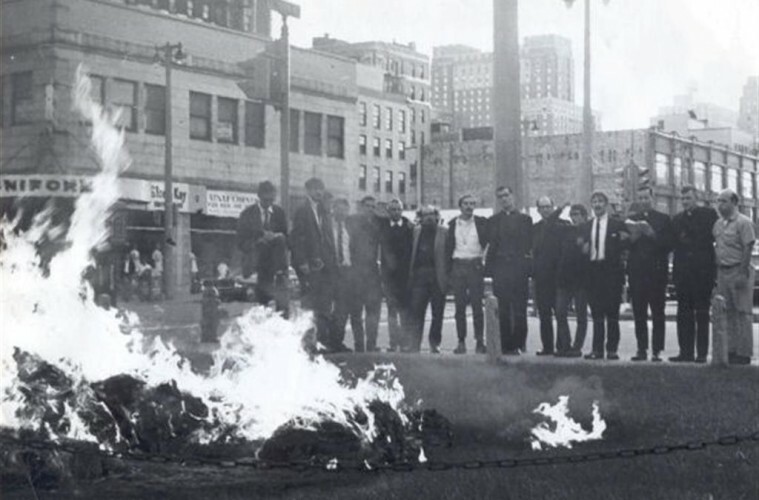 The 16th Street Baptist Church bombing occurred on Sept. 15, 1963 in Birmingham, Alabama. 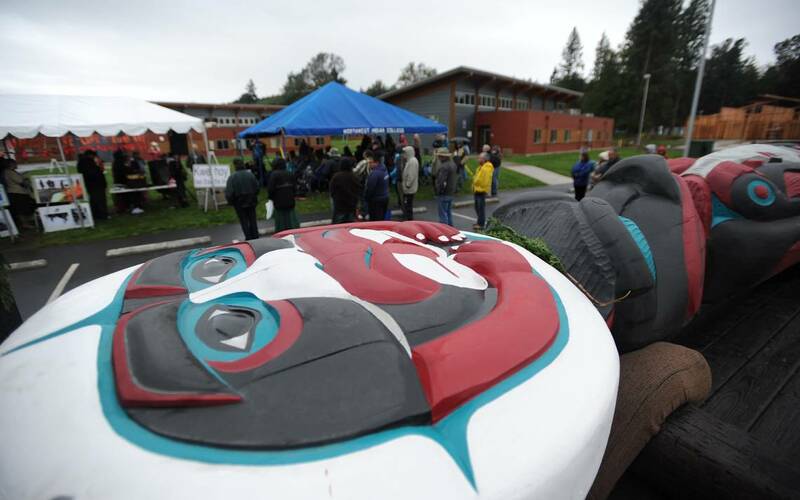 The Lummi Nation begin the Kwel hoy' Totem Pole journey. 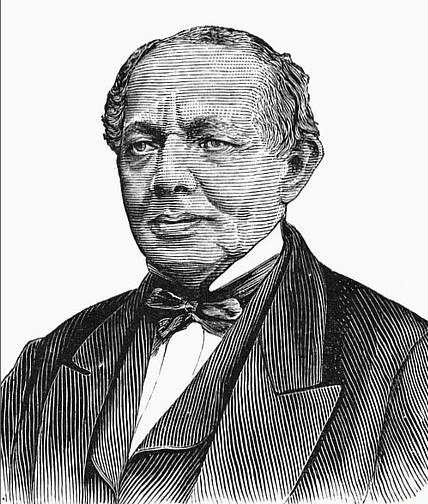 William Whipper published "An Address on Non-Resistance to Offensive Aggression." 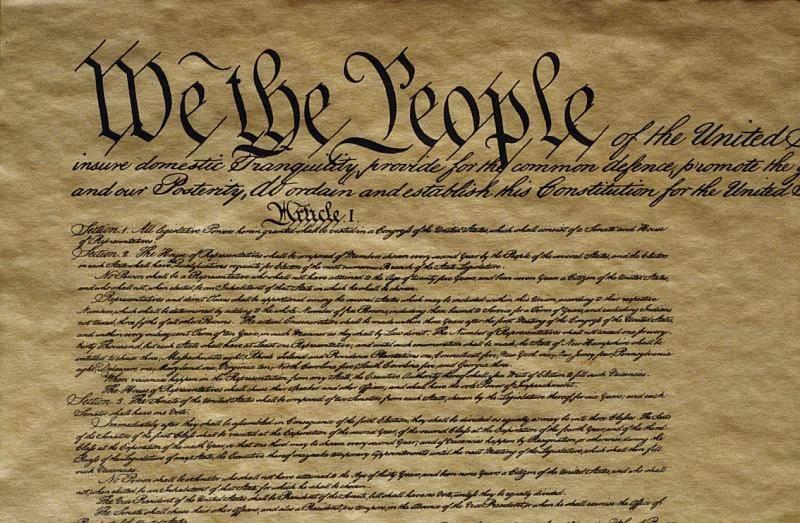 The U.S. Constitution was signed on Sept. 17, 1787. 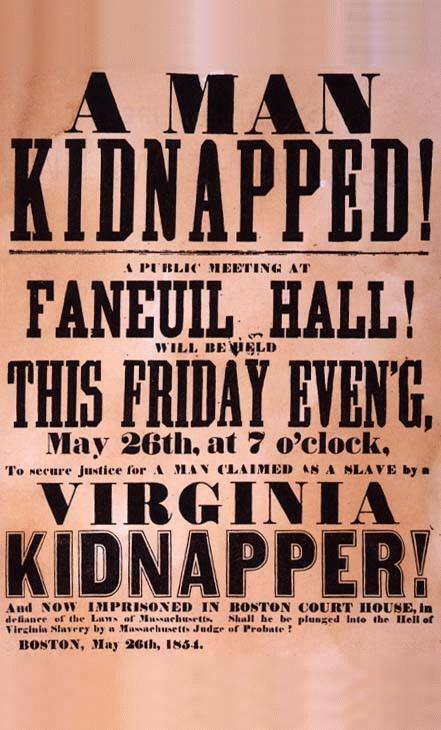 The U.S. Congress passed the Fugitive Slave Act of 1850. 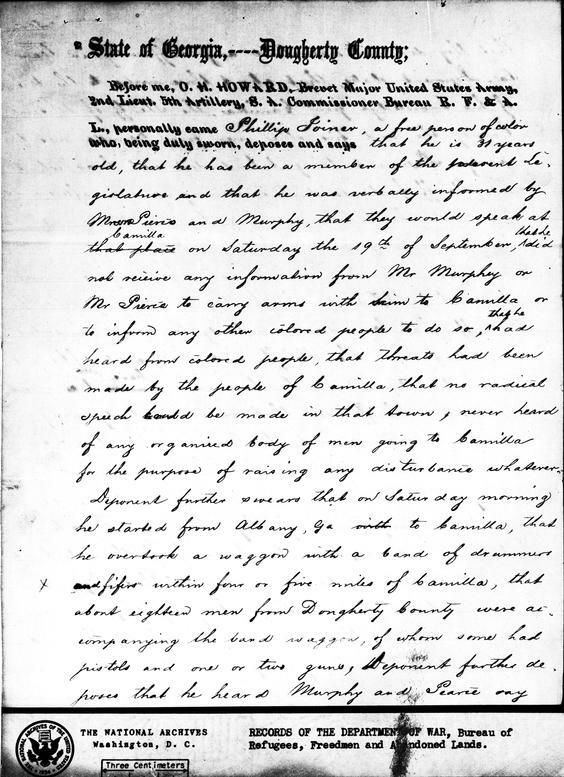 As African Americans marched peacefully in response to their expulsion from elected office, more than a dozen were massacred near Albany, Georgia. 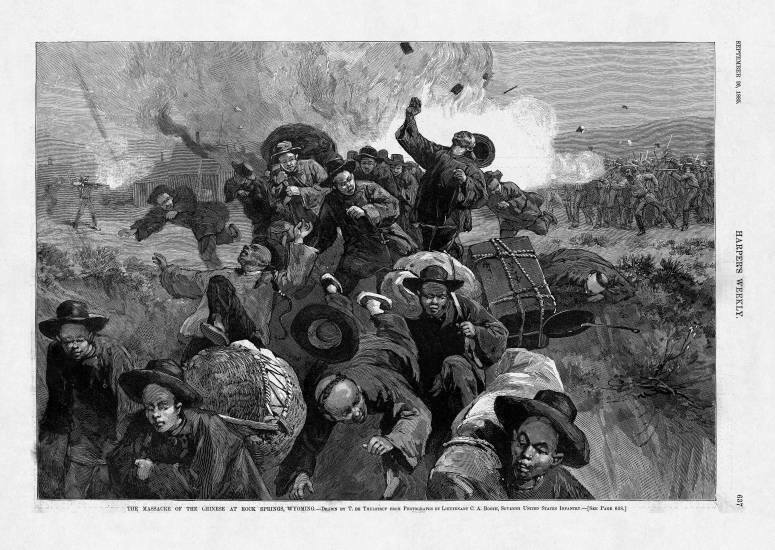 White coal miners in Rock Springs, Wyoming, brutally attacked their Chinese coworkers. 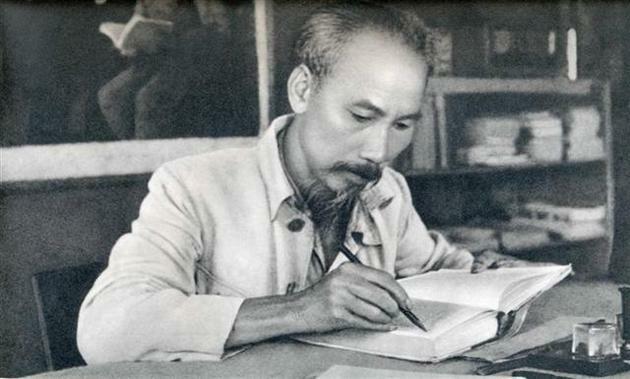 On Sept. 2, 1945 Ho Chi Minh declared the independence of Vietnam from France. 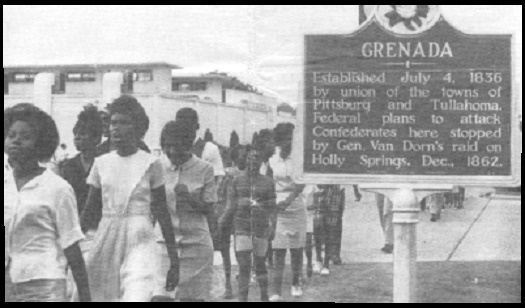 On Sept. 2, 1966, the Grenada, Mississippi school board shuttered school instead of opening its doors to registered Black students. 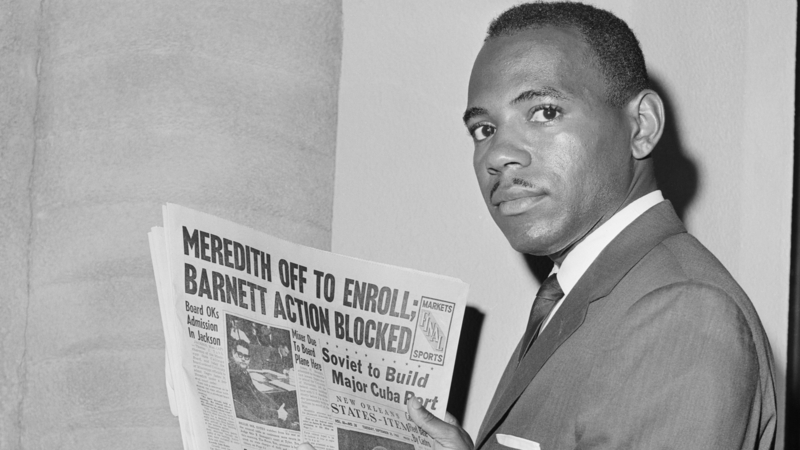 James Meredith attempted to register at the University of Mississippi. 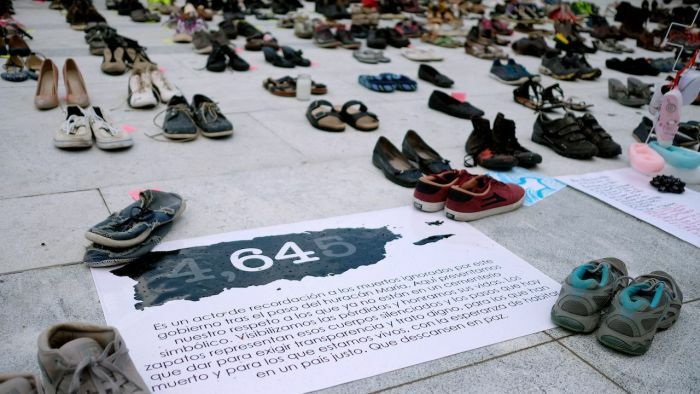 Hurricane Maria struck Puerto Rico as a major Category 4 storm. 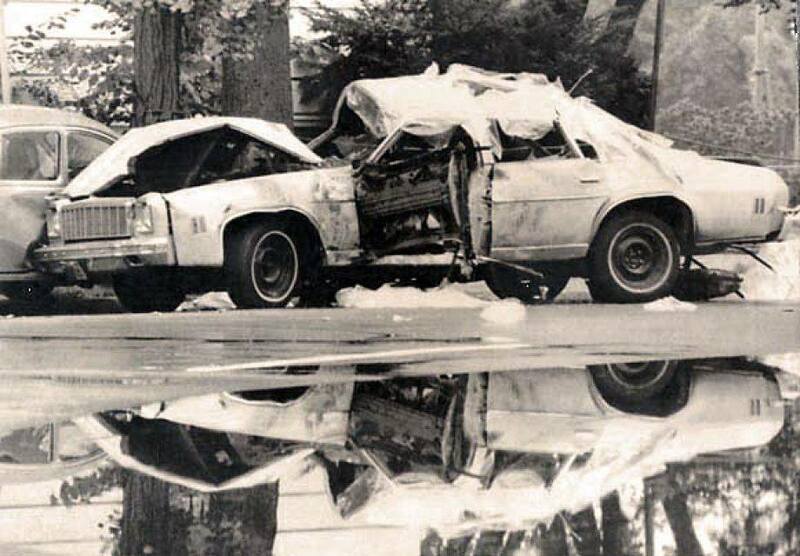 Orlando Letelier and Ronni Moffitt were killed in Washington, D.C. by a U.S.-backed Augusto Pinochet regime car bomb. 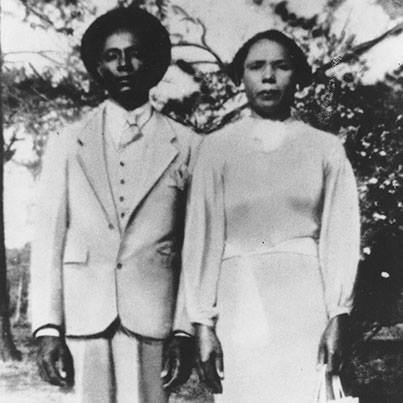 Herbert Lee, a farmer who helped voting rights activists, was killed. 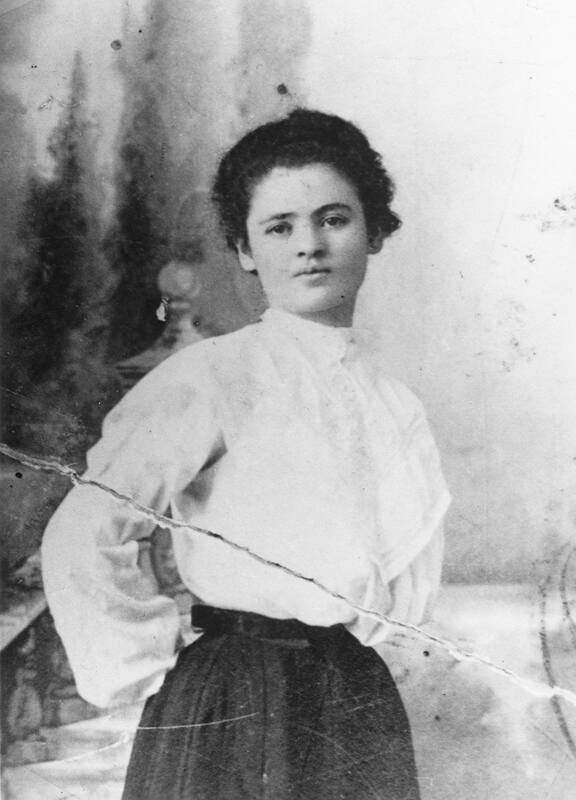 Local 25 of the International Ladies' Garment Workers' Union (ILGWU) declared a strike. 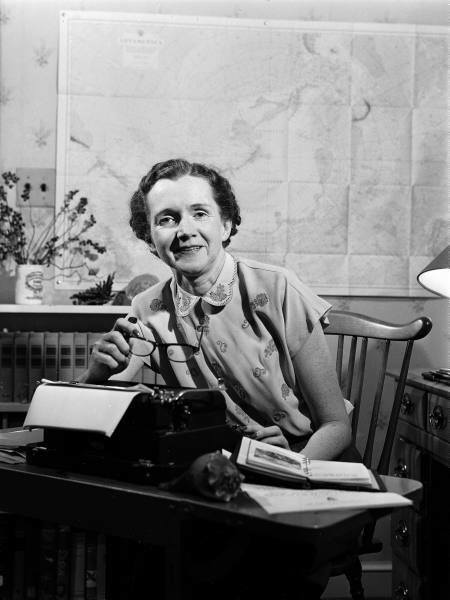 Silent Spring by Rachel Carson was published. 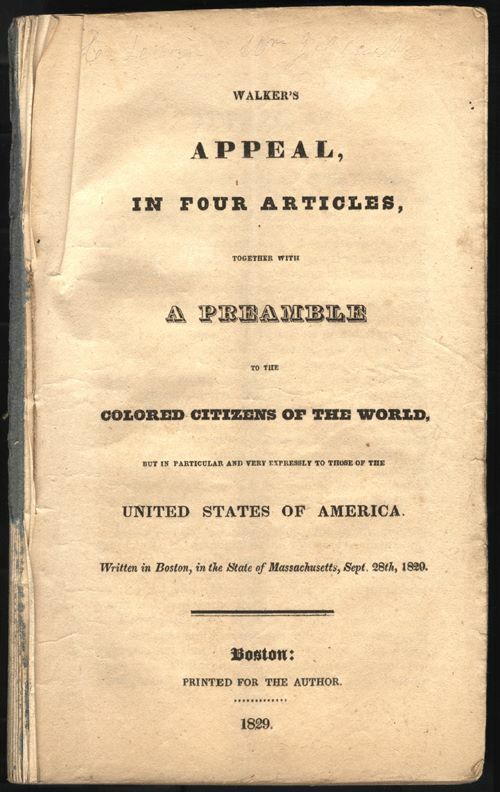 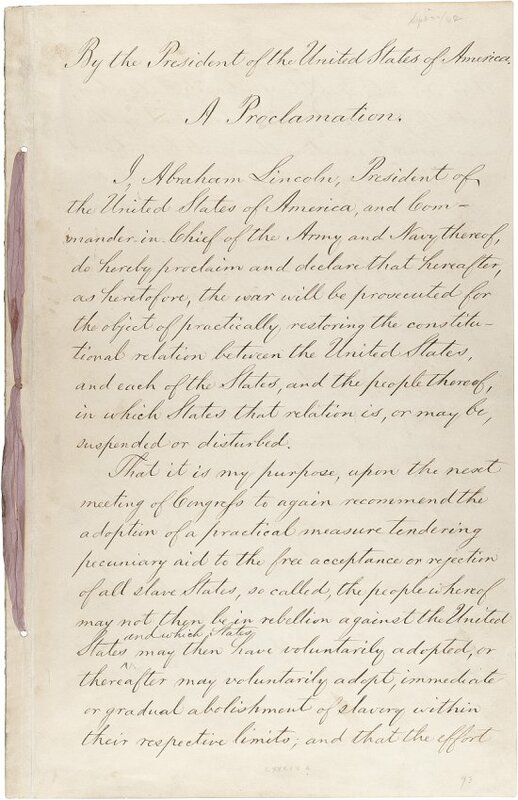 David Walker published one of the most important documents of the 19th century.